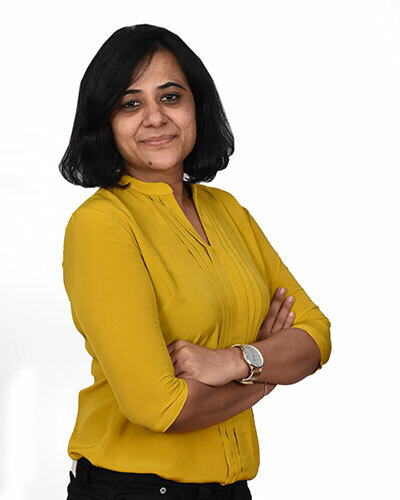 Dharti is the career counsellor at Mahatma Gandhi International School She helps guide and prepare students for life after grade 12. 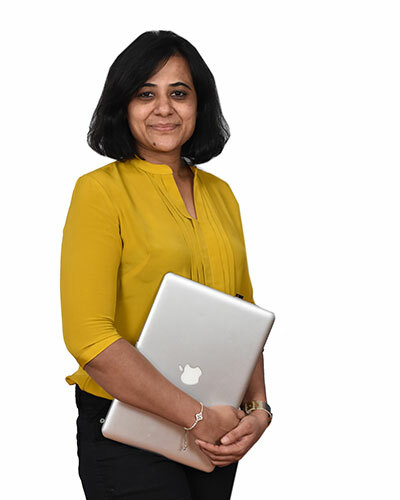 From providing guidance for higher education – internationally or within India; to career and course options after grade 12 to application processes, admission requirements and supporting the students with documentation from MGIS, she arranges group sessions and workshops throughout the year for high school students. Furthermore, individual one on one meeting take place with IB students to plan out their future path. She organizes visits from Universities internationally as well as domestically, where students and parents are given opportunities to get to know more about each university, network with their representatives as well as get answers to any questions that they may have, giving them access and exposure to choices available world over. Alumni of MGIS have been placed at Universities and Colleges all over the world, to countries including United States of America, United Kingdom, Europe, Asia, Australia and India.